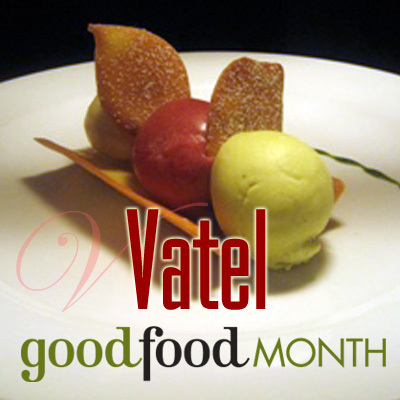 It is hard to believe that it has been ten years since we first opened our doors at Vatel. Over the years we have enjoyed your patronage and friendship, first at 374 Lyons Road Russell Lea, and now at 188 Lyons Road Drummoyne. For the occasion I have prepared a three course meal for $70.00 per person. 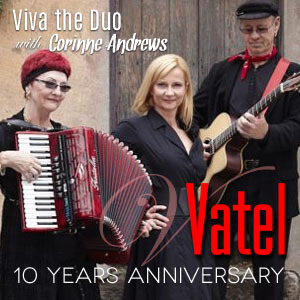 There will also be live entertainment with Viva the Duo with Corinne Andrews. Looking forward to your company on Friday 24 October for a very special night! 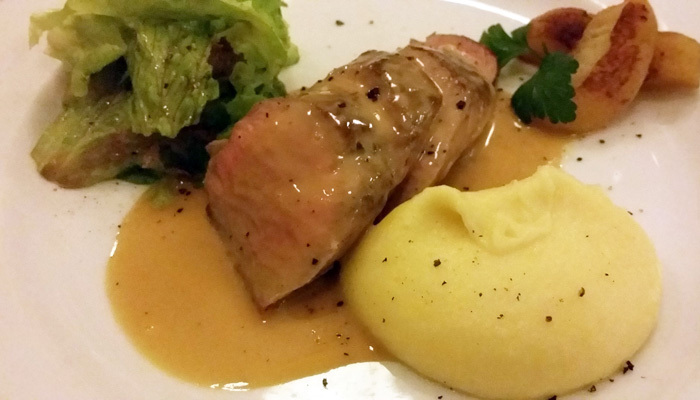 Dinner will be served from 7:30 pm. 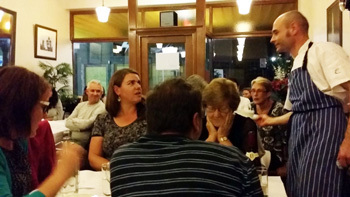 or call Philippe direct on 0419 636 304. Includes entertainment with our live band Viva the Duo with Corinne Andrews. 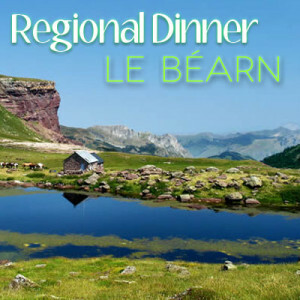 I will be hosting a regional dinner on Le Béarn, a small enclave between Pays Basque and Gascony regions in the South West of France. Le Béarn was the birthplace of Henry IV one of our nicest King of France, circa 1589! 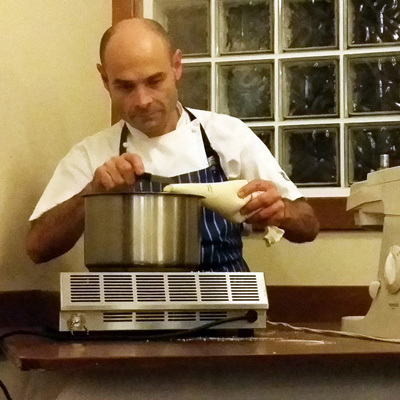 There will be a cooking demonstration on how to make Salted Caramel, a filling that can be used for macaroons or shortbread biscuit. Perfect for your afternoon tea! 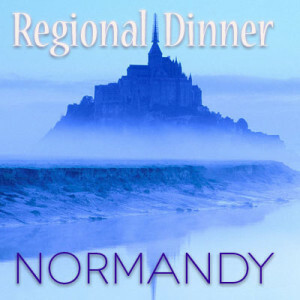 As we get closer to the seventieth anniversary of D-Day, I though we should visit Normandy for our next regional dinner on Thursday 15 May. Please find below the menu for that particular evening. Dinner will be served at 7.30 PM sharp. 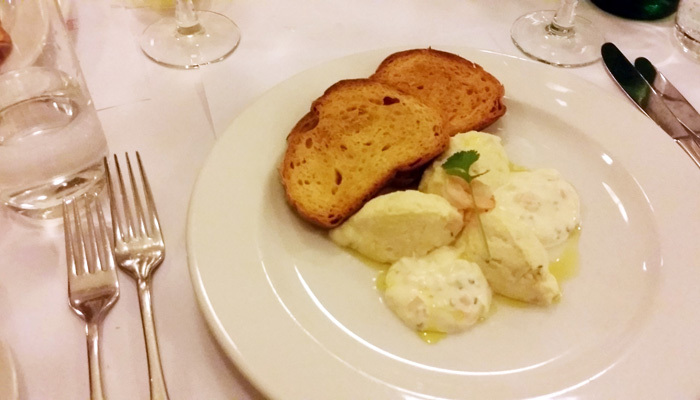 The cooking demonstration will be how to make a ‘family favourite’- Gnocchi à la Parisienne! 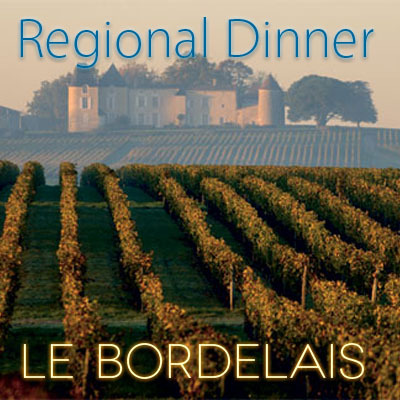 I will be hosting a regional dinner on Le Bordelais. On this night I will also introduce a new form of cooking: the versatility of induction for the green chef! 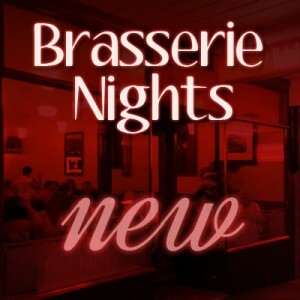 We look forward to see you all from 7.15pm for a 7.30pm start. 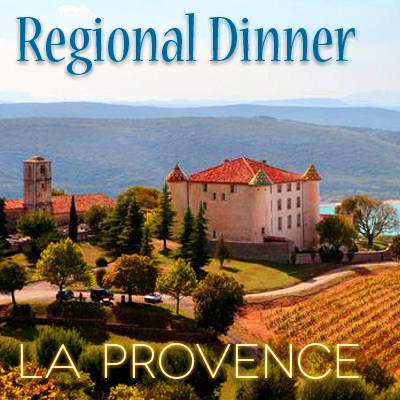 I will be hosting a regional dinner on La Provence. Now that summer is upon us I will show you an easy and delicious way to cook fish using a “papillotte”! We look forward to see you all from 7.15-7.30pm.